Book World, the new book store that recently opened in West Bend, is having a Halloween bonfire event on Tuesday, October 28th. Gather around the fire with s’mores and hot chocolate while local author J. Nathan Couch, who leads ghost walks around downtown West Bend, reads ghost stories and the Wisconsin Area Paranormal Society discusses some of their most interesting cases. Couch will have copies of his books Washington County Paranormal and Goatman: Flesh or Folklore? on hand. 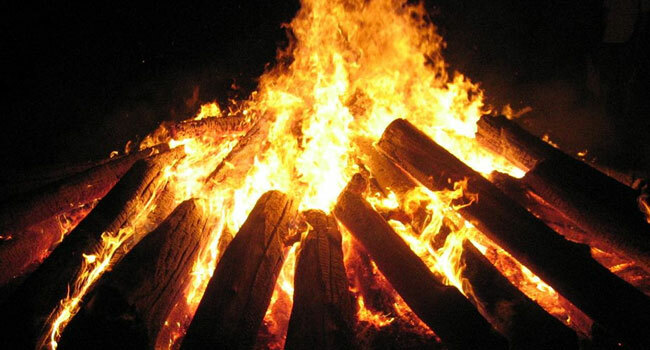 The bonfire will be at Cedarburg Creek Farm, 649 Highway 60, Cedarburg, WI from 8pm-9:30. Call 262-429-1199 if you have any questions.